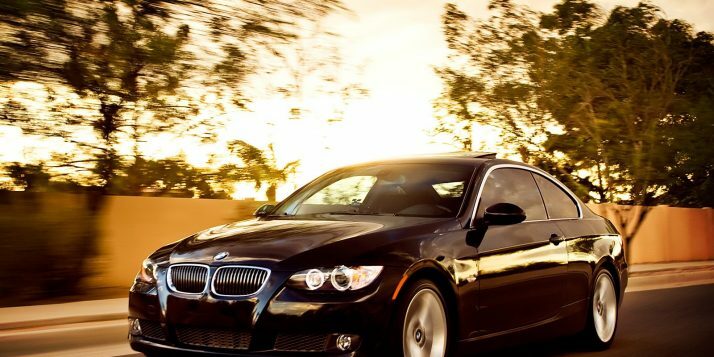 Why our BMW 3 series Hire London Services? 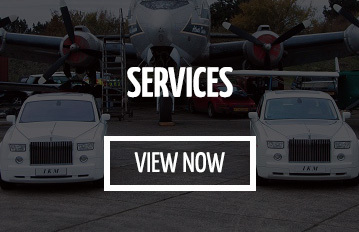 Our services are renowned in the every corner of London and UK. We always go that extra mile in order to make your day special. We have uniformed well-trained chauffeurs which will do everything for making your ride memorable and unforgettable. Our BMW 3 Series is available for all the occasions such as Weddings, Hen & Stag Parties, Events, Meetings and Friends day out etc. Moreover, we even offer price-beat guarantee..
Talking about the perfect, pure sedan car, the first thing comes to mind is the BMW 3 Series. 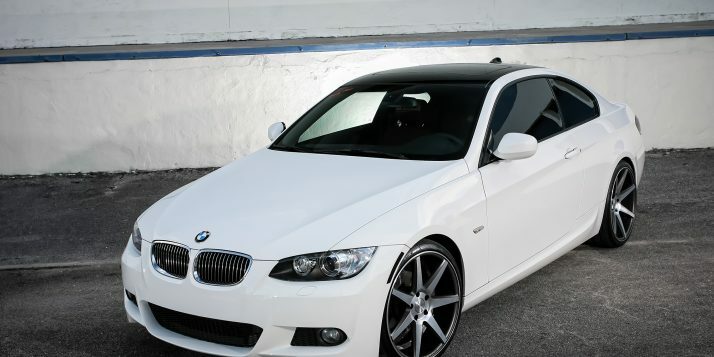 The BMW 3 Series unmistakable design vehicle from the brand and it is counted as the sportiest car in its category. The appearance of the car looks aesthetics and sporty from each and every angle. It’s not just the car looks astonishing from outside and looks classic from inside too. Getting inside the first thing you will notice is that the car’s interior is crafted drivers oriented. 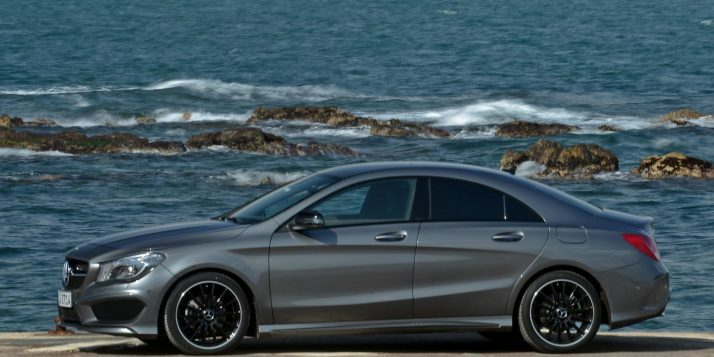 If you want a class ride then this the car you should go for as the manufacturer has used the top notch quality material to build it. As per the generation changes BMW has upgraded their cars according to it. It is fitted with the latest generation and easy to use technology, which looks attractive along with its 8.8 inches large display. 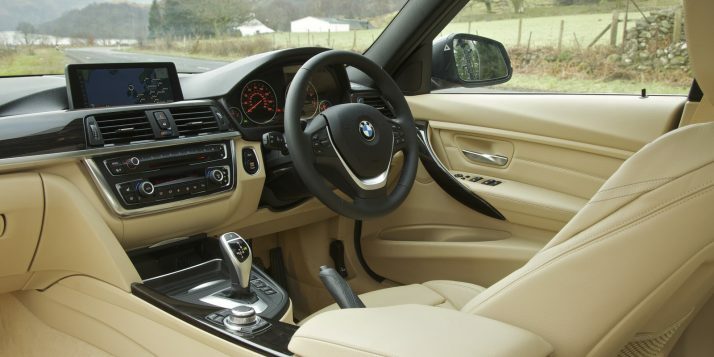 The BMW 3 Series come with two engine option diesel and petrol both are highly refined. The 1995 cc diesel generate 188 Bhp of max power and peak torque of 400 Nm. This motor is mated to an 8-speed automatic gearbox that provides smooth gear shifts. The 1998 petrol head churns out 181 Bhp of power and 270 Nm of torque and mated with the same 8-speed automatic transmission.